Premium Quality CLP-300MSVB multi-color Toner (Value Bundle/ 4 pk) compatible with the Samsung CLP-300/ CLX-3160FN. The use of compatible supplies does not void your printer warranty. 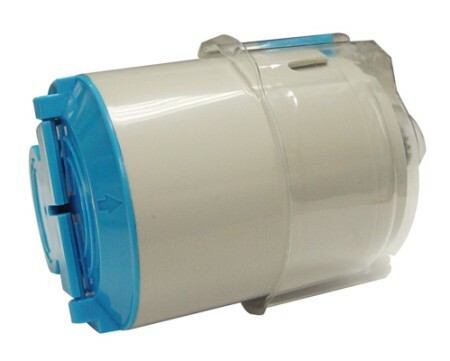 Premium Quality CLP-C300A Cyan Laser/Fax Toner compatible with the Samsung CLP-300/ CLX-3160FN. The use of compatible supplies does not void your printer warranty. 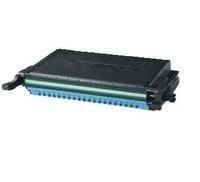 Premium Quality CLP-C660A Cyan Toner compatible with the Samsung CLP-610/ 660N/ CLX-6200/ 6210/ 6240. The use of compatible supplies does not void your printer warranty. Premium Quality CLP-C660B Cyan Toner Cartridge compatible with the Samsung CLP-610ND/ CLP-660N/ CLP-660ND/ CLX-6200FX/ CLX-6210FX. The use of compatible supplies does not void your printer warranty. 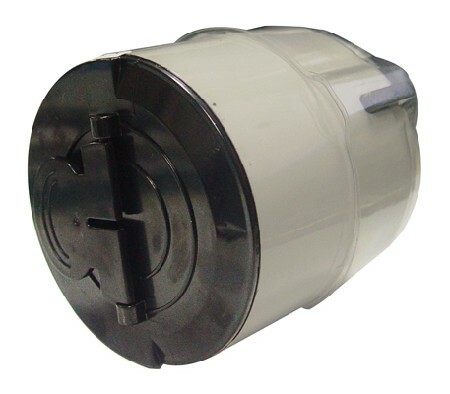 Premium Quality CLP-K300A Black Laser/Fax Toner compatible with the Samsung CLP-300/ CLX-3160FN. The use of compatible supplies does not void your printer warranty.